The RIVA: the name reflects the aim. 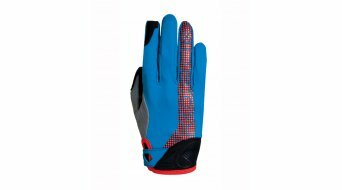 This longfinger glove is ideally suited for alpencross tours and with the unlined and windproof glove in your rucksack, you are well equipped for long bike rides and unpredictable weather conditions. 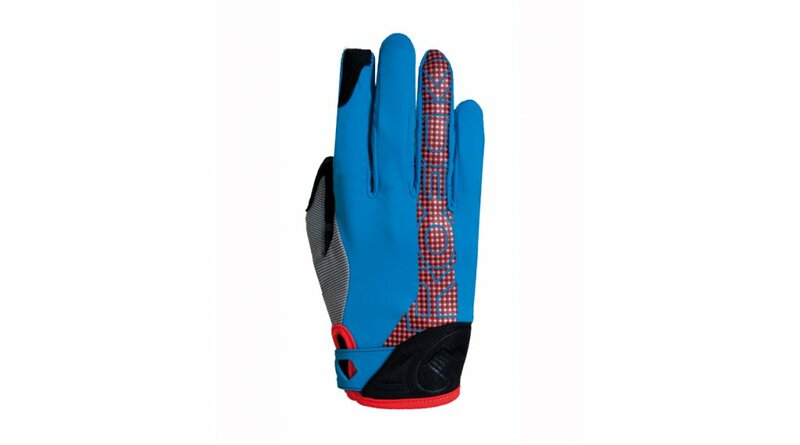 It provides reliable protection against cold headwinds and sudden drops in temperature. 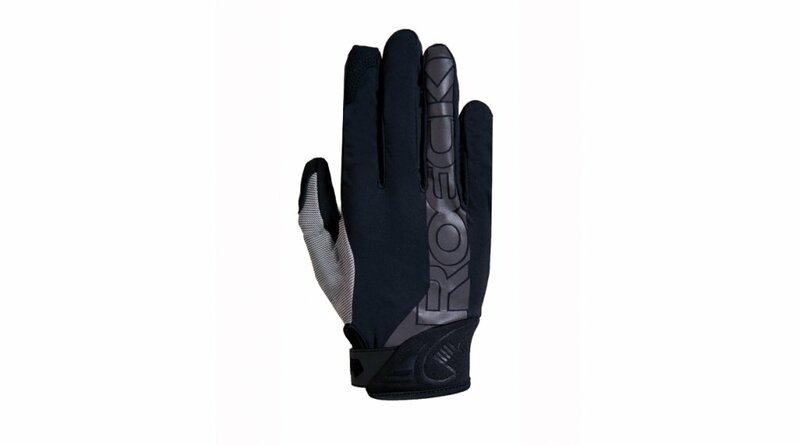 The backhand is made from elastic, windproof and breathable ROECK-PROOF® Ural. 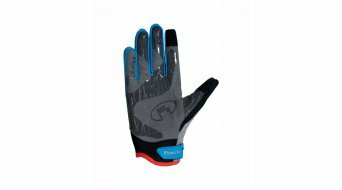 The unpadded palm made from robust and tactile DURADERO guarantees a reliable grip and sensitive handling of brakes and gears, thanks to a large siliconized area. But not only the materials are a winner. The RIVA offers an excellent fit and is very comfortable to wear  an absolute must-have on long tours. Patented COMFORT-INNOVATION guarantees effective padding at the sensitive crook of the thumb. Thanks to the TOUCHSCREEN COMPATIBLE thumb and index finger you can use your smartphone or GPS without having to take off your gloves. The eye-catcher: the ROECKL lettering with reflecting design elements.